Can my Orro App control my Orro Switch? How do I check for software updates? How do I keep the lights on/off for a period of time? What do the icons and text on the Switch display mean? How do I restart / reboot my Switch? How do I factory reset my Switch? In the case of an issue with your Orro Switch or Orro App, if possible, please send a voice feedback message AND an in-App report for the Switch experiencing the issue. For general questions, issues related to an order, or any situation not related to an Orro App or Orro Switch issue, please send an email to support@getorro.com. NOTE: If you are having an issue with installation, setup, or anything related to your experience with Orro, we highly recommend sending a voice feedback message AND an Instabug so we may analyze and resolve the issue faster. NOTE: When leaving a voice feedback message, please speak clearly and at a normal speed to best dictate your issue. Provide any details you believe are important, including surrounding activities and what happened before the issue occurred. NOTE: Instabug allows you to send up to four images/screenshots and one 30 second screen recording per report. Feel free to send in additional reports to include the necessary screenshots and recordings to support@getorro.com. 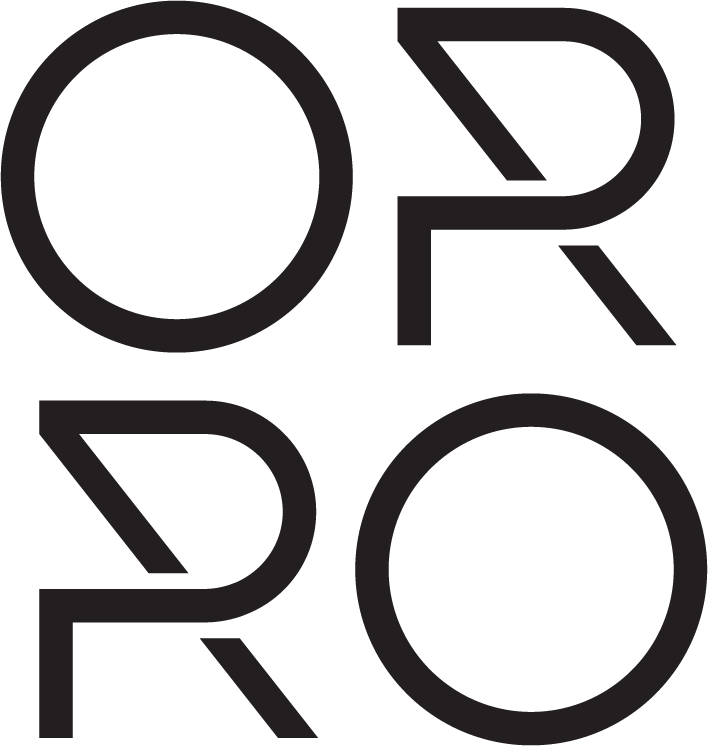 If you have additional questions or need more information from the Orro team, please don’t hesitate to reach out via email at support@getorro.com.